One of my guilty pleasures is watching home design shows, the messier the better. (Hey, no judging!) On one series, families choose between staying in their old house with a slight remodel, or buying a bigger, better new home. The family almost always picks their old house. Why? Plain and simple, we hate change. Most of us will go to great lengths to avoid shaking up our lives. And it's not just at home. Don't you know someone who claims to be dissatisfied with her job, boss, or co-workers, yet never seems to do anything about it? Or a company that has gone through massive change management initiatives only to have employees backslide into old behaviors as soon as they experience the least bit of discomfort? 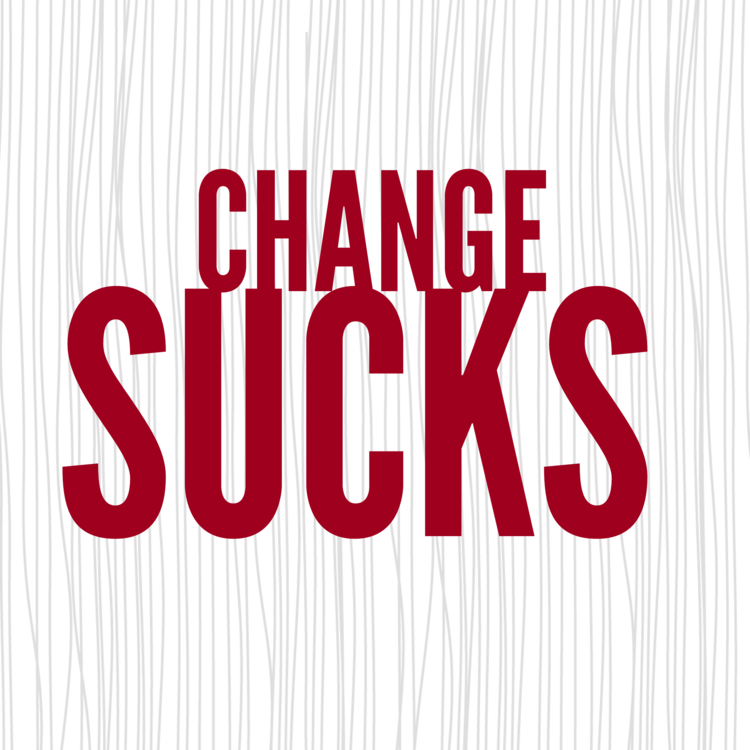 Understanding why people hate change is the first step in figuring how to get them to change. See if any of these scenarios sound familiar to you. Our biological hardwiring. Change triggers our "fear center," the primitive area of our brain known as the amygdala. As part of our biological early warning system, fear puts us on high alert so we can fight or flee when faced with danger. But if we don't understand that our brains may perceive the unfamiliar as danger, our anxiety may cause us to back down from changes that are not only harmless but also beneficial. Why do I feel so stressed? Feeling out of control. When faced with change, whether that's new people, systems, or technology, we often feel out of control. Everything we're used to is taken away - at least, that's what it feels like - and we're given a new set of expectations that requires us to shift our mindset and wade into a whole new reality. Who needs all that ambiguity? Misplaced loyalty. Changing our beliefs can make us feel as though we're leaving our trusted colleagues behind. When a new system is put in place or a new manager brings a different perspective, it can make us feel (even unconsciously) that we have to abandon the people or training we relied on in the past. Was my old boss really that bad? Fear of failure. Some people fear that a changed workplace may mean they're no longer relevant, that they've suddenly become part of the old guard and may not cut it in this brave new world. Employees often feel challenged that they might not have the proper skills or attitude to embrace the culture shift. Do I really have to learn something new? Old habits die hard. Most of us love our same old routines. We want to cling to the comfort of familiarity and may need some convincing that all this change actually adds up to improvement or if it's just change for change's sake. Isn't the world complex enough already? In my next post, I'll share some sure-fire methods for implementing lasting change - for you as an individual and for your organization. Stay tuned! Older PostAre You Leaving a LEADERSHIP Legacy?